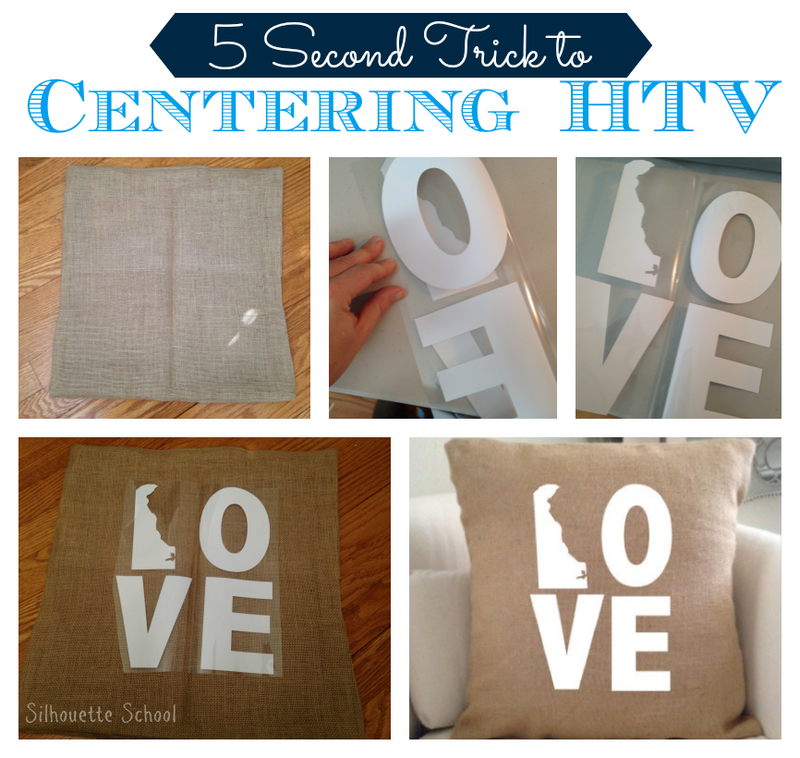 Centering HTV Designs: The Secret Cheat for Silhouette Crafters in a HURRY! Okay people let's be real here for a second: I'm writing daily tutorials and an ebook, filling Etsy orders, shuttling the kids to swimming, gymnastics, yoga, school, the doctor and whatever the heck else, dealing with snow (and too-cold-for-school days - when did that become a 'thing'? ), switching laundry, wiping up dried toothpaste off the counter, and you-know-what off the toilet seat. I mean for goodness sakes, if you follow Silhouette School on Instagram, you even saw my use-the-nebulizer to pump-up-the snow tubes-time-saving trick. In other words: we've all got too much to do and too little time to craft so I figured this little crafting hack could help all you busy Silhouette users out there, too. 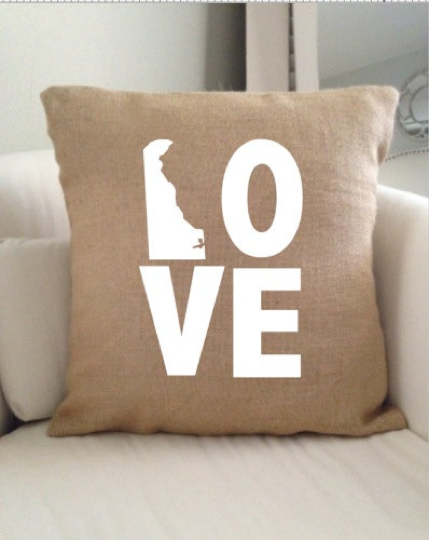 Are you ready to have your mind blown when it comes to centering heat transfer vinyl the fastest way possible? After you've cut and weeded the HTV, fold it exactly in half, too. 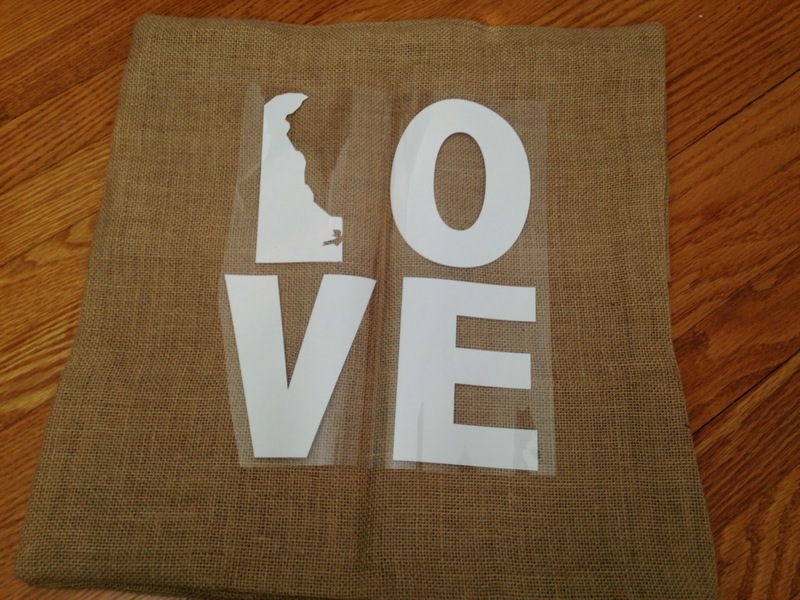 Gently fold and crease it so the shiny side is touching the shiny side. You don't want the sticky sides touching! 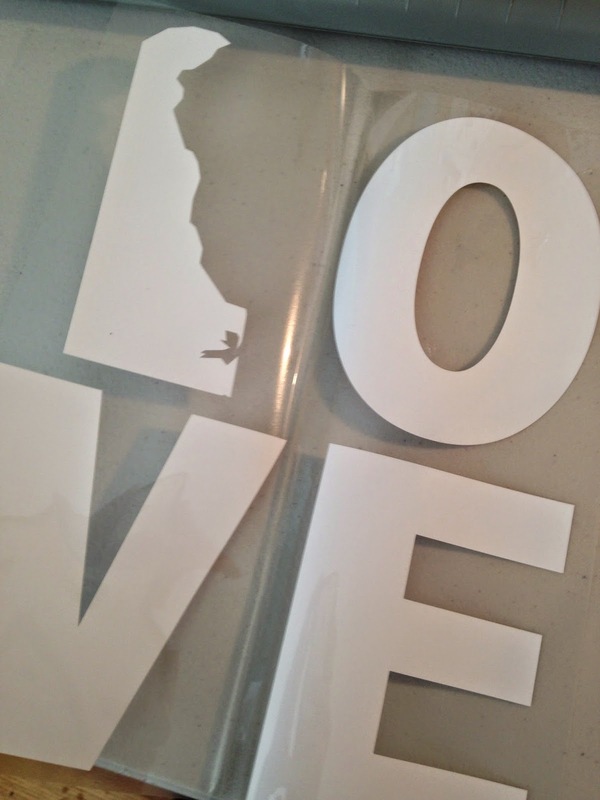 Wam bam thank you ma'am...you've just centered your HTV with minimal effort and now you're ready to heat press or iron! Since I am new at this...what is HTV. Thanks for the tips.